Everyone loves a company that listens to it's customers - the folks at Kalmar/Ottawa have done just that. 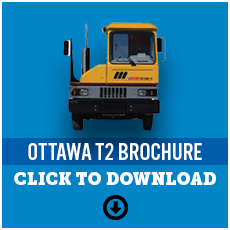 The Kalmar Ottawa T2 is a revolutionary terminal tractor that has evolved with the demands of its customers. It is now easier to operate, enhances productivity, and has accelerated in efficiency. 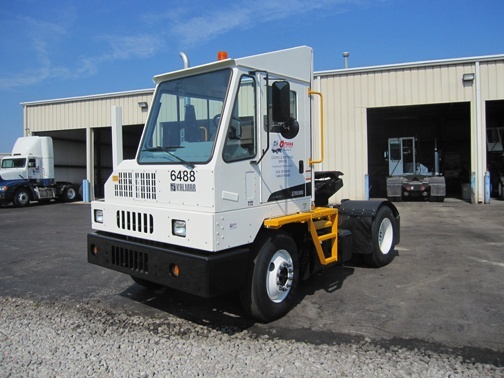 With additional safety features such as platforms and handrails for easy in and out, as well as a more comfortable and ergonomic cab, everything is easy to access and is within reach.